www.fullkorea.com: Japanese Prime Minister Abe’s Misdeed in the U.S.
Japanese Prime Minister Abe’s Misdeed in the U.S.
Japan’s Prime Minister Abe (あべしんぞう, 安倍晋三) is currently touring the U.S.
During his tour, he visited the Holocaust Museum in Washington D.C.
sexual slavery for the Japanese military. but never uses the word “We apologize” in any case. of Germany rides a plane with the Nazi mark on. However, it is possible in Japan. medical experiments on living human body as maruta. 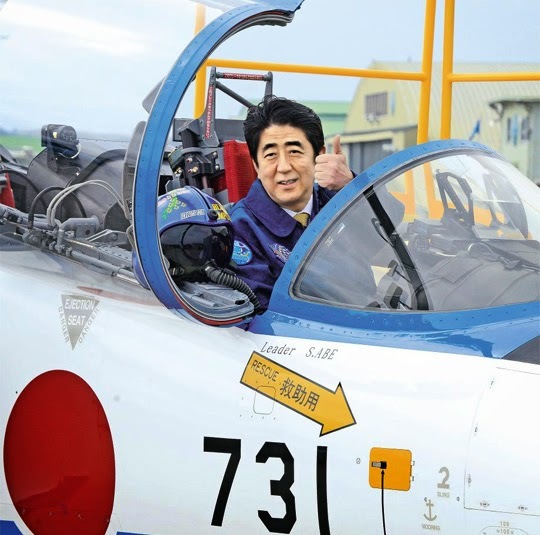 Abe is the one who rode Unit 731’s plane and lifted his thumb up.